Happy hours in our garden! 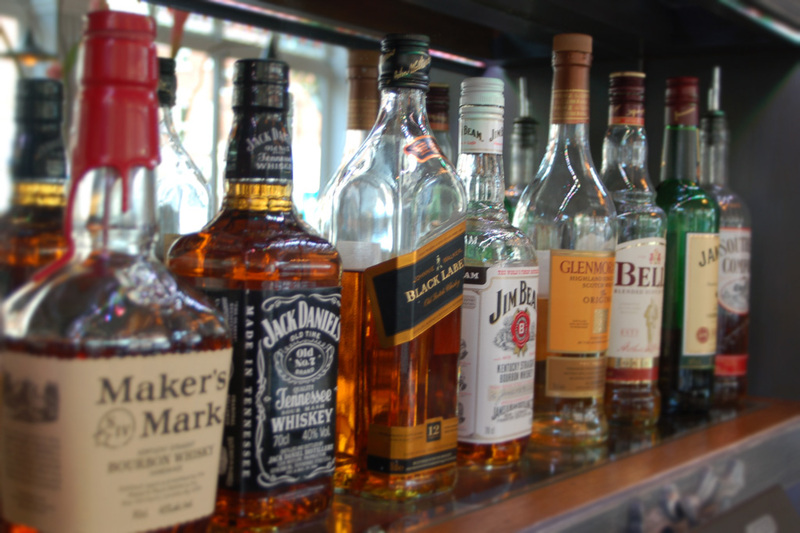 Serving a selection of international lagers, premium spirits, draught and bottled ciders, guest ales. International wines, classic cocktails and hot drinks. 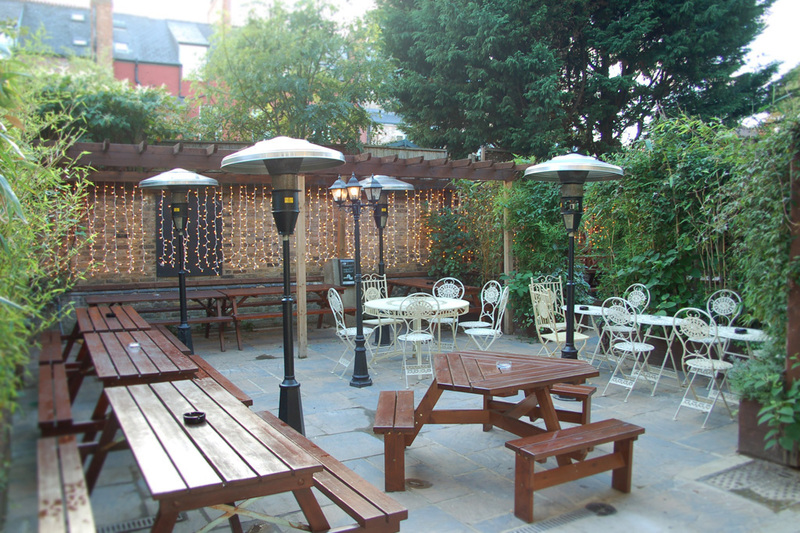 Our bar and beer garden is also available to hire for private parties. As staff for details. Trust your event to us. 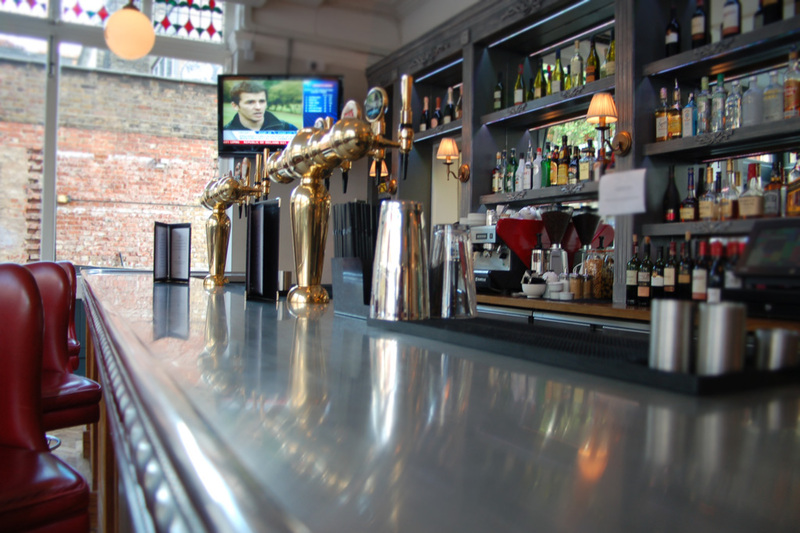 Our bar and beer garden is available to hire for private parties. Ask staff for details. We have a long experience in hosting all types of events, from small private wakes to christenings, birthday parties and big wedding parties. Our team is prepared to handle the needs of your event and offer the best options so it goes according to plan. We can accommodate up to 150 guests that will spend a memorable time. We offer a complete menu should you want to offer food, a full bar and DJ services. Contact us now and let’s plan together. The bar is only open for private functions and meetings.